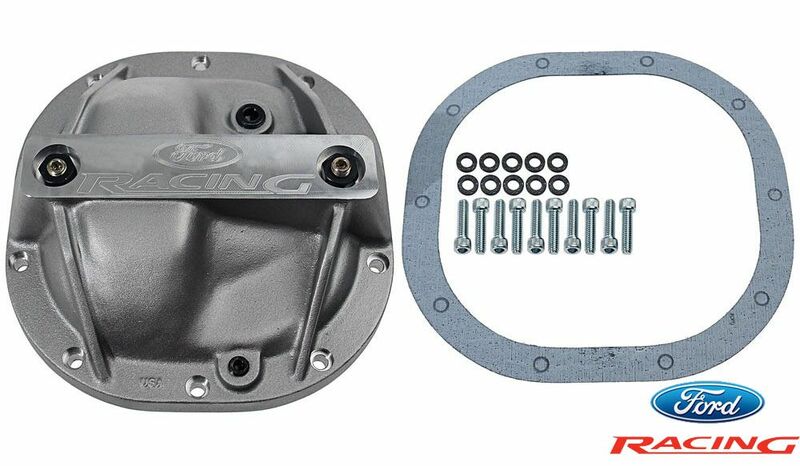 Add some strength and style to your Mustang GT's rear axle with the lightweight, aluminum Rear Axle Girdle from Ford Racing. 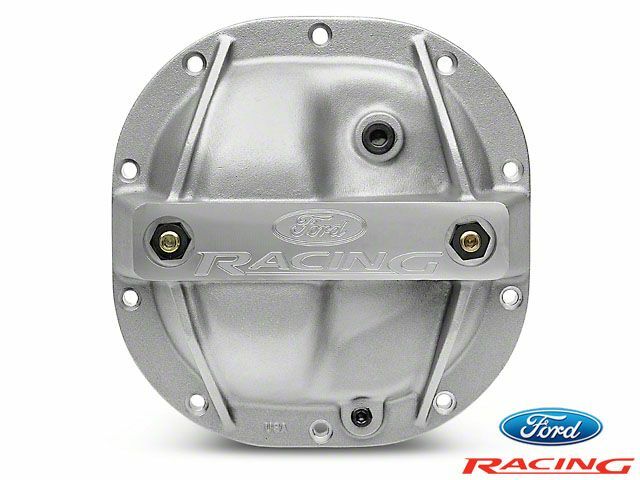 This mod will help extend the life of your rear and pinion gear, while the load bolts provide additional support for differential bearing caps. 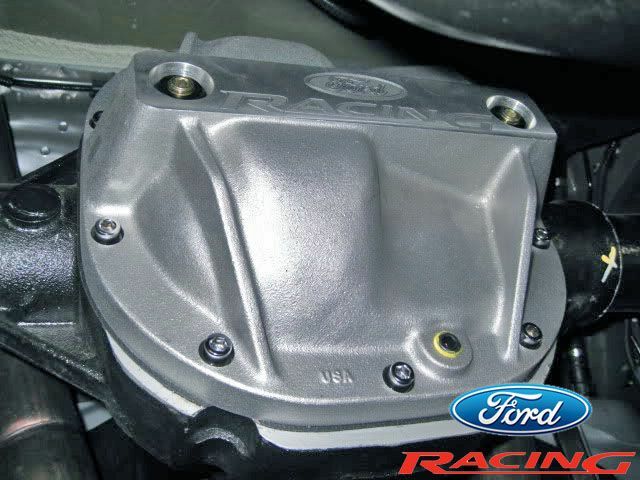 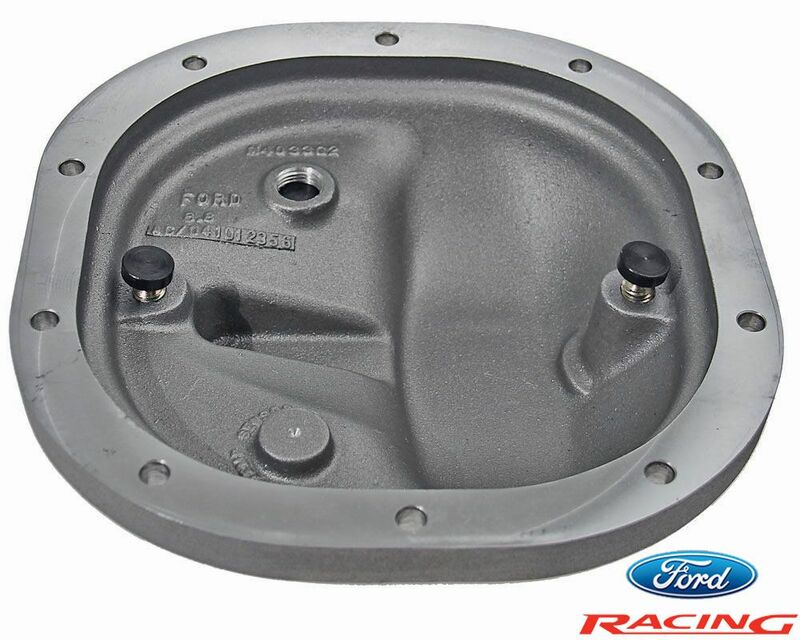 The low profile design of the rear axle girdle from Ford Racing fits the 2005-2014 Mustang GT with no additional suspension modifications.